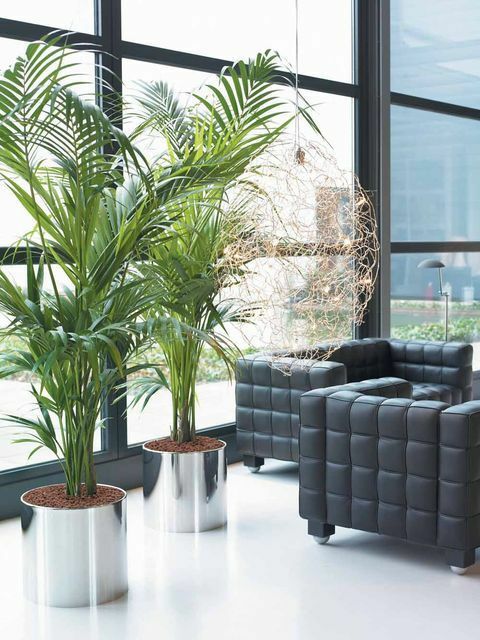 We provide only the highest quality of plants and pots at the best prices, and we personally perform the maintenance and service of your Office Indoor Plants to ensure that you will enjoy beautiful healthy plants for a long time. 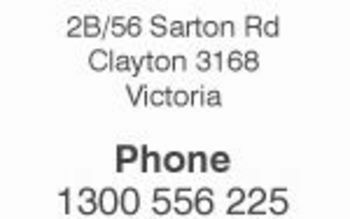 We have grown continually by providing the best customer service and product to our clients in Melbourne and its surrounding suburbs. 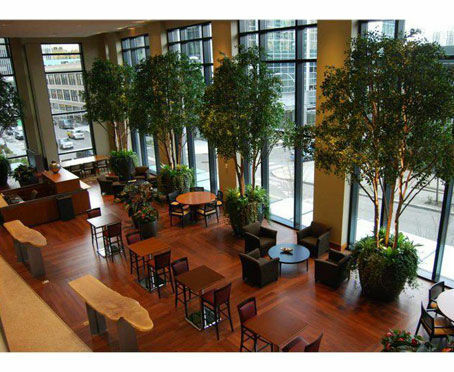 Plant maintenance is vital to keep your interior and exterior plants in peak condition. We want to make sure your plant displays look as fresh and beautiful as the day they were delivered. We supply, install and manage interior and exterior plant projects for a variety of businesses from individual locations to large corporate companies. When a client-supplier partnership is formed with Luwasa indoor plant hire, we don't think of the sale as the end of a transaction - we think of it as the beginning of a relationship. Luwasa indoor plant hire was established to serve businesses with the best plants and best service level. When your company looks great, our company looks great! Our professionally trained, uniformed technicians will visit your location regularly as part of our interior plant service - keeping your interior plants as healthy and attractive as possible. Our interior plant maintenance and Guaranteed Replacement Program includes a full guarantee on all plants. Your plants will be watered, fertilized, cleaned and trimmed as needed. 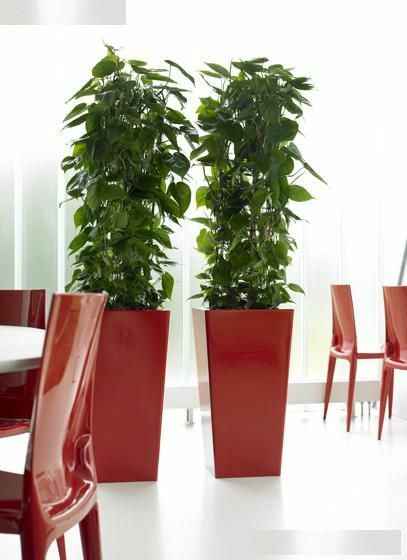 Any office plants that loose their vitality will be promptly replaced at no additional cost. 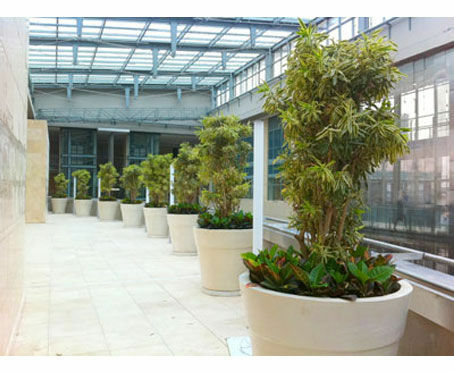 Examples of our Indoor Plant Hire services in Melbourne and its surrounding suburbs.